Before last 4 years people visiting to Katra in the state of Jammu & Kashmir, India to visit Holy shrine Sri Mata Vaishnodevi from rest of the country where they were force to stop at Jammu city to catch bus or taxi to reach Katra. 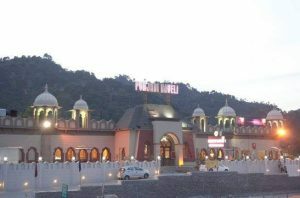 In the year 2014 railway station at Katra was inaugurated by our honourable Prime Minister Sri Narendra Modi which changed the aspect of people to take hault at Jammu city to reach Katra because they believe why to take hault when their is a direct and convenient way to reach to our end destination by railways. So today I Rahat Arora, will be sharing best reasons to visit Katra by road from Jammu. 1. 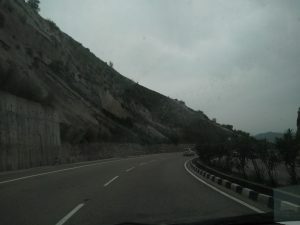 The distance between Jammu city to Katra by road is only 50 kms which will normally take 1 hr. Whereas if you are coming from neighboring places from rest of the country to reach Katra from Jammu city by train which will take approximately more than 1 hour 45 minutes. The extra 45 minutes will take by traveling via train because as per the railway route trains passes Udhampur city and then reach to Katra whereas by road Katra came first and then Udhampur. 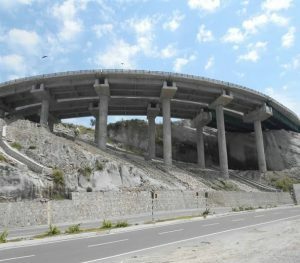 I suggest everyone to travel Katra from Jammu city by road at least while arriving at Jammu city to catch taxi or bus to reach at Karta or departing to your home from Jammu city. 2. Also by taking hault at Jammu city you will also be able to explore the popular tourist sightseeing at Jammu city. 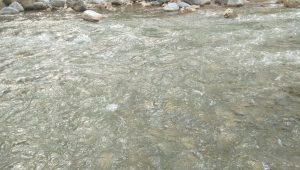 Some of the popular places to visit in Jammu city are Bawe wali mata Temple, Baghe- Bhai, Hari Niwas Palace, Raghunath temple, etc and many more. 3. 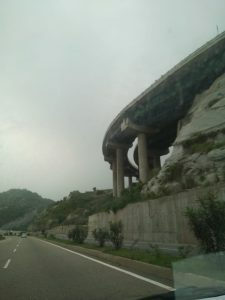 To reach at Katra from Jammu city you need deviate the road newly constructed at Jammu – Srinagar National Highway which attract road trip lover to drive car with the amazing view surrounding the highway. 4. 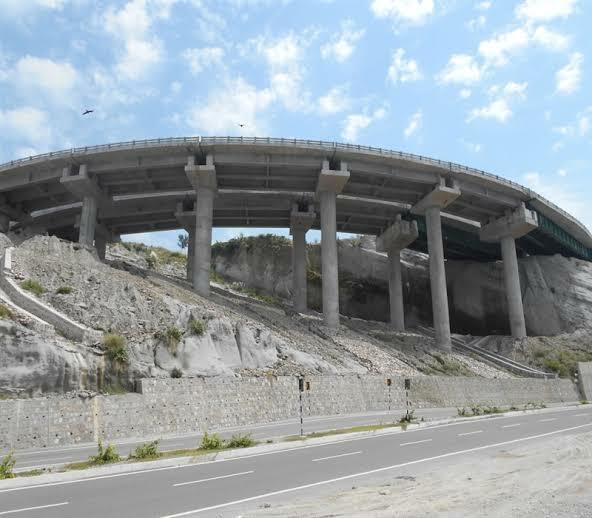 You will cross 4 Tunnels between the route to reach Katra from Jammu city at Nandni hills which looks totally amazing. 5. 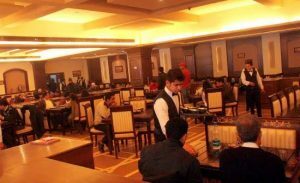 On the way to Katra from Jammu city you will see some famous restaurants which will add flavor to your road trip. 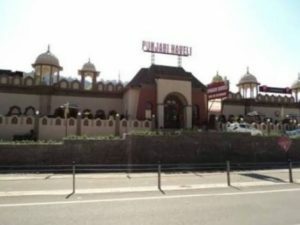 Some of the famous restaurants are Punjabi Haveli, Cafe Coffee Day and McDonalds. 6. On the way to Katra you can also explore other famous tourist spot near by. 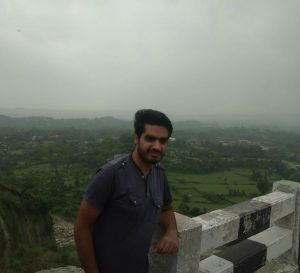 Some of the famous tourist spot nearby Katra is Jajjhar kotli which is only 15 kms away and 52 kms away from Jammu city. Jhajjar Kotli is the popular crowd-puller picnic spot near Katra. The crystal-clear water and pebbled at banks add to its beauty. You can enjoy a fun filled afternoon here with your friends or family. So, I suggest you to Spend some time here to relax and explore this popular picnic spot. 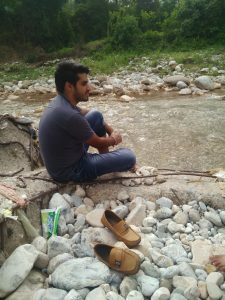 In the end, I hope you like my blog and will attract you to reach Katra from Jammu city by road. Thank you so much and I am glad you like my post. This sounds like a really great road trip! Thank you for this informative post – I’ll save it for if I’m ever in the area! Yes, its a great road trip. a very detailed and informative post, certainly makes be think twice about catching the train. Thanks! a very detailed and informative post – driving certainly seems to be the better option here, thanks! Beautiful road trip. I have never been to Jammu . Such lovely landscapes and views. Nice post. Earlier I visited from train only but now I’ll plan for bus trip. Great road trip and you cover all the details. A picnic added to the road trip sounds perfect! This is the kind of place that probably I will be just dreaming of getting into. Oh well… maybe one day, right? BUT for now, I appreciate you sharing your experience and letting us (who are far far away) experience your world through your writing. Thank you and keep sharing. Thank you so much for such a kind words and yes I will try to make it easier for you to explore places far from you through my experience and I hope you like all. Good post with details. And of course beautiful videos. I liked that tunnel video.